Courage involves making good choices in the face of fear or obstacles. It’s another term for bravery. Remember: Bravery doesn’t mean fearlessness. It means we do not let fear hold us back from exploring new opportunities, developing our skills, and doing what is right. For a five-year-old, courage might look like starting a new school, trying a new activity that stretches them, and learning new skills that take effort. Pay attention to signs that your child is afraid or nervous in a situation. Offer both emotional support and information that can help them work through their fear. For example, you might say, "That thunder made you jump. Thunder is the sound that lightning makes. It's loud, but it won't hurt you. Let's listen to it together." 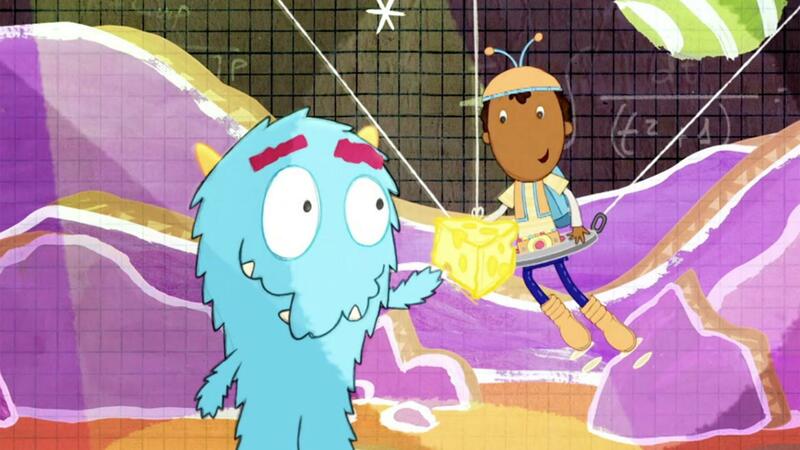 Daniel Tiger's song reminds us, when we are scared, we should "see what it is, you might feel better." 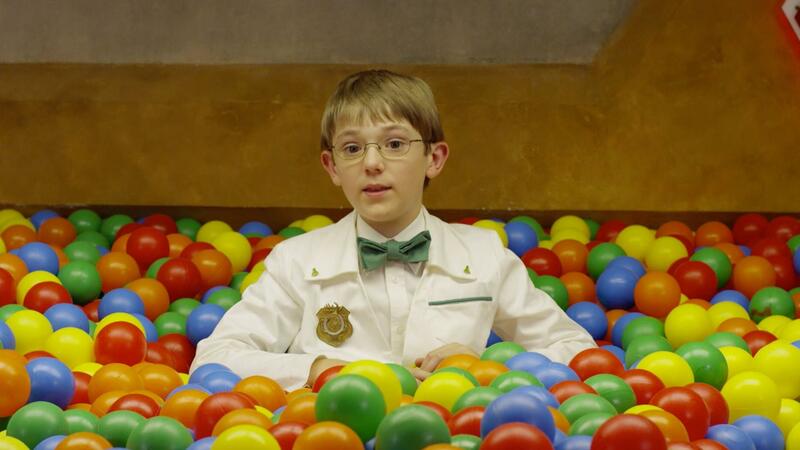 Oscar shows off the Odd Squad Ball Room where Odd Squad has important meetings.